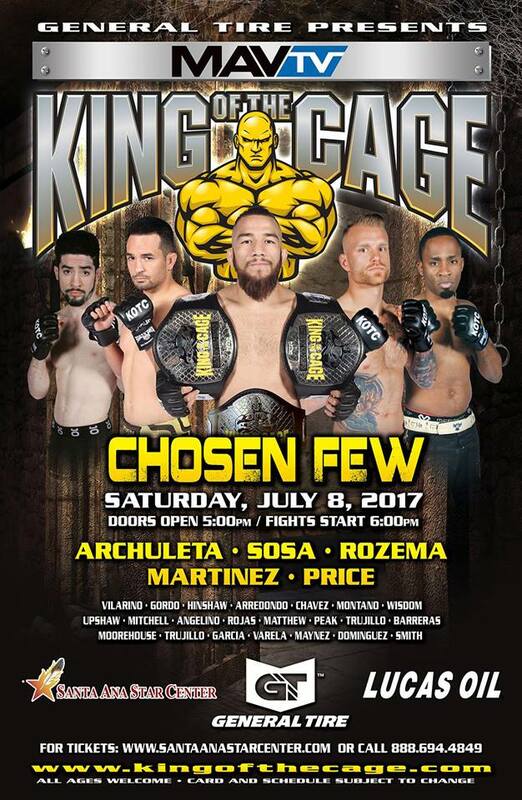 Below is the SWFight.com July 2017 New Mexico fighter fight result and schedule. 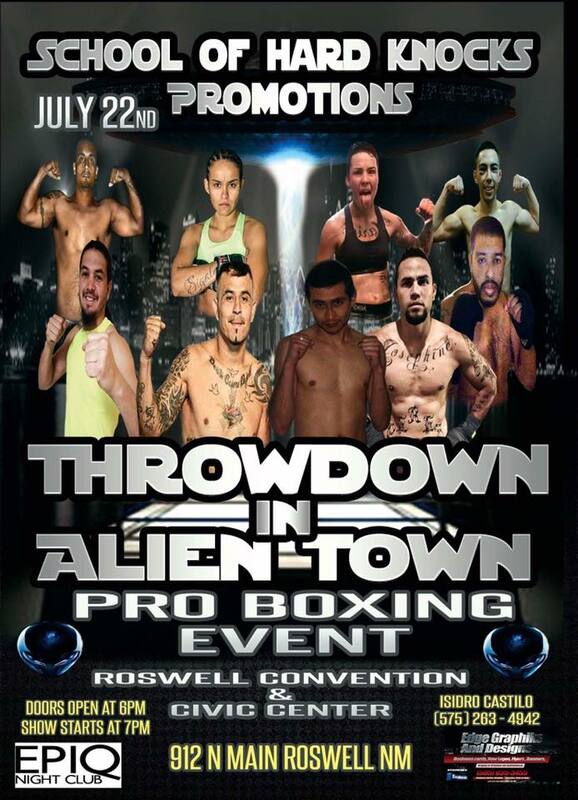 July 2017 will be a busy month of MMA and boxing locally. Good to see the action heating up at the right time of the year. 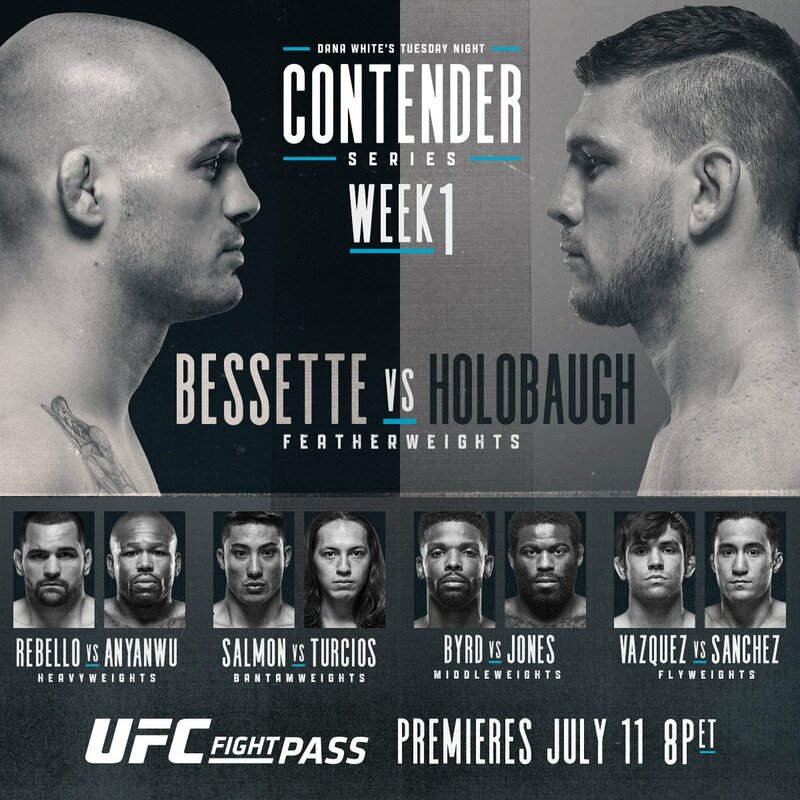 As mentioned before, we will do our best to keep this up to speed but because professional cards are far and wide, and often aren’t covered or televised, we ask that you as the public, fighters, and promoters also alert us any time an event has taken place. Jess Martinez of Santa Fe, New Mexico (SF BJJ/Superior Fitness) def. 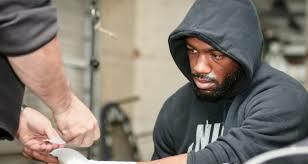 The July 30th IBF Super Welterweight showdown between champion Jarret Hurd and Las Cruces, New Mexico’s Austin Trout, has been postponed and according Trout’s trainer Louie Burke the camp has been told to expect a September 30th date. 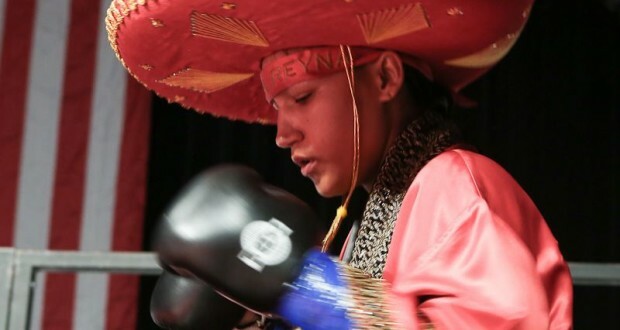 Burke’s other main fighter, IBF Featherweight Champion, Jennifer Han of El Paso, Tx (trains in Las Cruces), was expected to fight July 15th but is currently aiming for a Aug. 5th bout at the Southwest University Park in El Paso against an unnamed opponent.